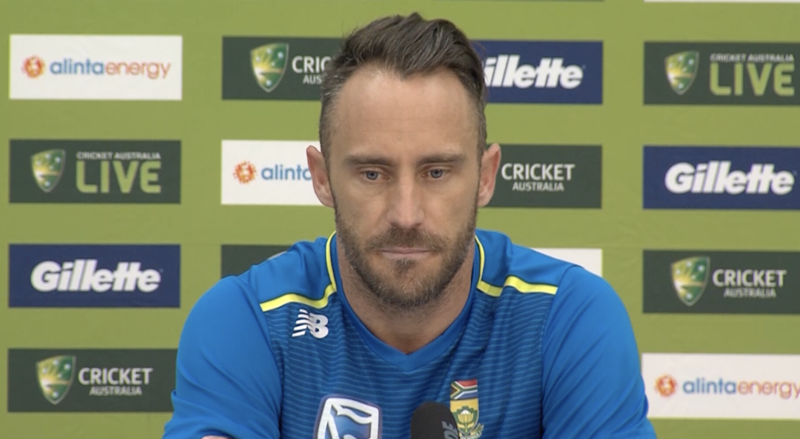 Du Plessis revealed during the pre-series press conference that he passed on a message of sympathy to two of the banned Australians, Smith and Warner. ‘I do remember there was a message to both … to generally sympathise with the two of them. 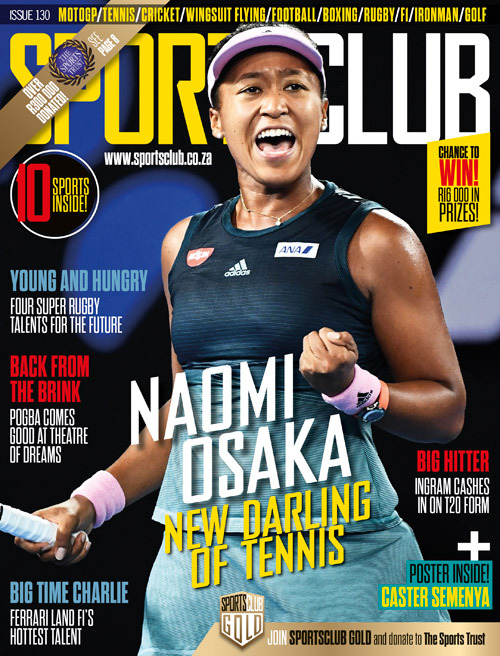 I think it was a case of “I’m feeling for you; I know it’s a tough time you’re going through … just stay strong and you’ll come through this a stronger character”,’ recalled Du Plessis, who is anticipating a markedly more reserved atmosphere in the series. A weakened Australia enters the series on the back of one of their worst runs in ODI cricket, with 16 losses from their last 18 completed matches.